The theme of the Third Annual Patchwork of Life Women’s Conference is “The Potter’s Hand.” In keeping with this theme and Master Potter, Rachael Norris’ appearance as speaker, the conference will host a Pottery Exhibition in Palacios on April 11, 2015. The conference will feature 4,000 year-old potsherd fragments of Holy Land pottery, discovered by archaeologists from the Smithsonian Institution during the Excavation of Tell Jemmeh, Israel between 1970 and 1990. 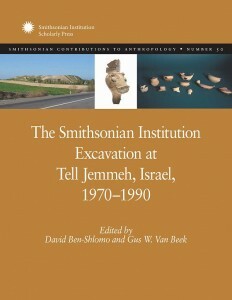 All the artifacts from the Tell Jemmeh excavations were shipped from Israel to Washington, D.C., and were cataloged with registration numbers, restored, studied, and analyzed in the National Museum of Natural History. The site is a strategic and large mound located near Gaza and the Mediterranean coast. It was inhabited continuously for nearly 4,000 years during the Middle and Late Bronze Age, Iron Age, and the Persian period. In addition, rare Texas African American slave pottery and unique American Indian collections will be available for viewing. 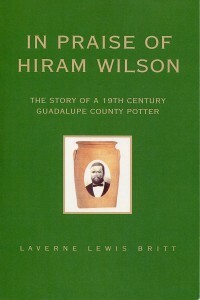 The Texas African American slave pieces were created between 1857 and 1865 by three brothers, Hiram, James and Wallace. They were brought to Texas from Missouri by their owner, John McKenzie Wilson. 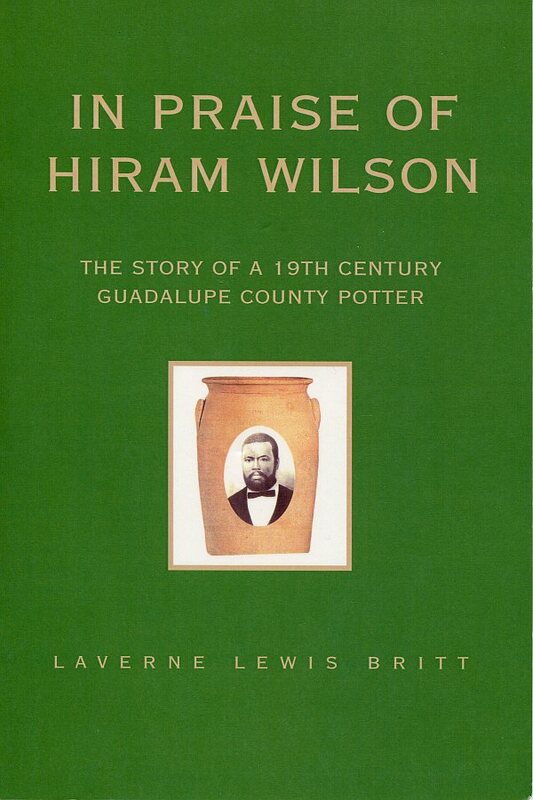 After the Civil War, the three brothers took the last name of Wilson and founded their own pottery business, H. Wilson & Co., believed to be Texas’ first black-owned business. Until 1903, Wilson Pottery was manufactured in the Capote Hills, which is located approximately 10 miles East of Seguin in Guadalupe County. 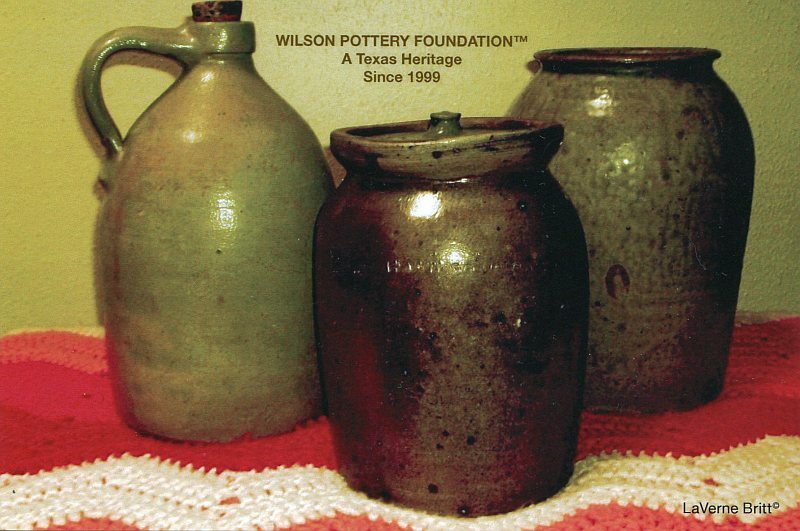 A third addition to the Patchwork Exhibit will be museum quality American Indian pottery. This pottery is part of a private collection and is not normally available for viewing by the public. There will also be a special exhibit of replicas of three types of oil lamps mentioned in the Bible. “The Patchwork Exhibit will be a once-in-a-lifetime experience,” said Fran Callahan, chairman of the exhibit. In addition to viewing the Pottery Exhibit, the women will have the opportunity to hear Master Potter, Rachel Norris tell about her life and lessons learned from the Potter’s Hand during a live potter’s wheel demonstration. Tickets are available at Old Main Bookstore, 438 Main St, and First Baptist Church office, 202 Main St. in Palacios and Studio ZG, 1820 7th St. in Bay City. Tickets are $15/ea. or two tickets for $25 and include lunch, program and exhibit. Free childcare for 0-5 years old is available by pre-registration only.